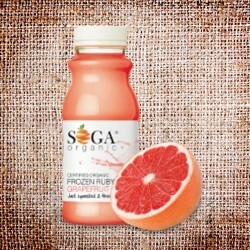 Frozen Grapefruit Juice - just squeezed and freezed! SOGA Organic is the only certified organic citrus processor in South Africa, nestled in the heart of the Sundays River Valley. A valley carved from the earth and beaming with just the right amount of sunshine to perfectly grow citrus. And that's what we do. 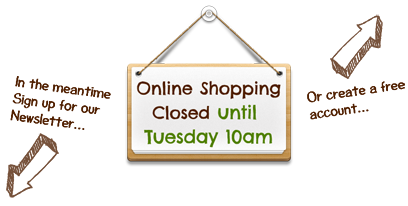 It turns out that nature really knows what she's doing, so we don't interfere much before bringing you products that are as pure as nature intended. 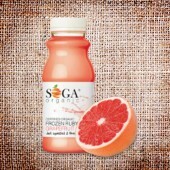 Our certified organic Grapefruit are grown, harvested, processed and packed by SOGA Organic.